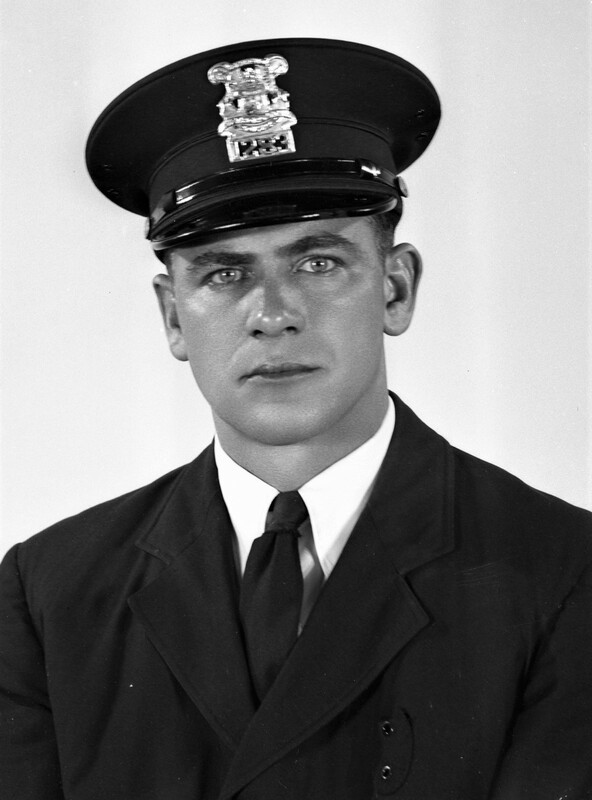 Police Officer Andreas Mellert, Jr. Officer Mellert was killed at 11:15 a.m. while executing an arrest warrant at 1011 Alger Street for failure to appear on a traffic violation charge. The arrestee had not resisted, but his father was enraged and as Mellert and the suspect left, the father opened a window and shot the patrolman in the back, killing him. The suspect was arrested after a standoff with more than 200 police officers. He was convicted of first-degree murder and sentenced to life in prison on May 22, 1951. Officer Mellert was survived by his expectant wife, who had a daughter on New Year's Eve. Officer Andreas Mellert was my mother's biological father. She is the baby born on New Year's Eve mentioned above. Though my grandmother remarried and that next husband is the man I grew up calling Grandpa, it is nice to see this page honoring the man in our biological past. My condolences to all families of fallen officers.